Find out more about our school and our vision and values. We hope you enjoy finding out about our school on our website. 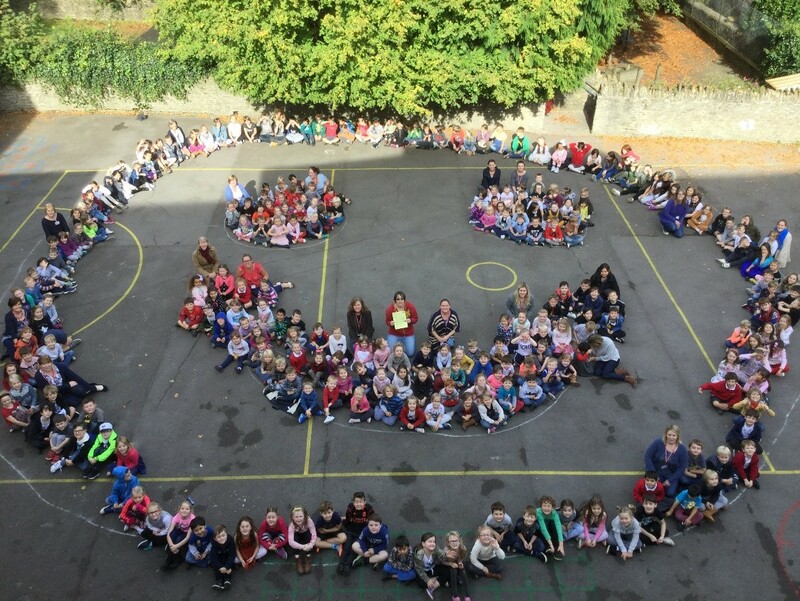 We want you to see how proud we are of our school, and how much we enjoy all working together as a caring and respectful community of children, parents, teachers and governors, all 'learning together and aiming high.' We hope you will find our website useful and if you want to learn more, why not contact us to arrange a visit? We would be delighted to meet you!